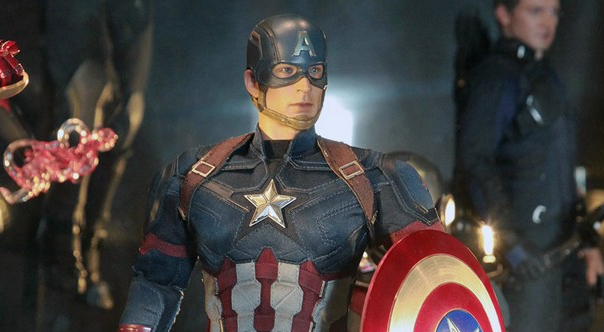 Start making room on your shelf - Hot Toys has unveiled a batch of new Marvel collectible figures. The jaw-dropping figures were unveiled at a toy convention in Seoul, South Korea on Dec. 20. Check out the photo gallery via the link below.